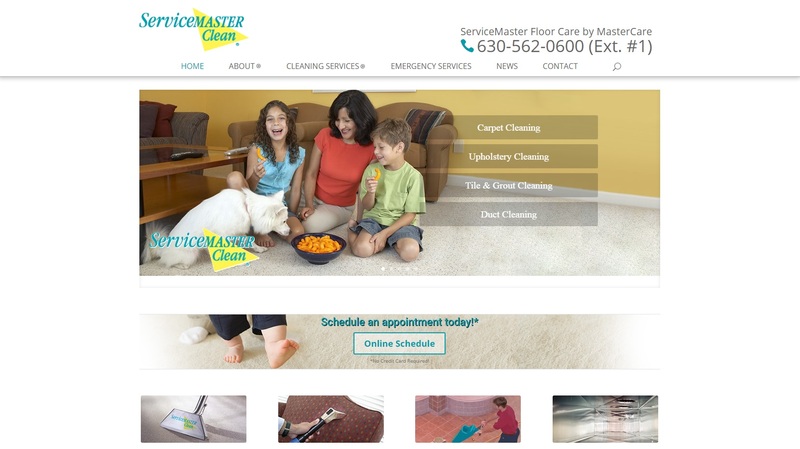 ServiceMaster Floor Care by MasterCare Experts offer the very best professional cleaning services to Carol Stream, Wheaton, Naperville, Aurora, and other surrounding towns of DuPage County. Their services include carpet cleaning, air duct cleaning, tile and grout cleaning, upholstery cleaning, and hard surface floor cleaning among others. Their technicians are fully trained to provide quality services and they use the best available cleaning equipment and products to leave your home or office in DuPage County clean with an unmistakable shine.